...so I created Coach Jay's Chess Academy! This is the complete curriculum that I've developed and tested in my classrooms over the past 24 years. And now it's available to you at home OR in your classroom! Coach Jay's Chess Academy include 7 Lesson Books, filled with colorful illustrations starting with the very most basic WHITE BELT concepts and advancing all the way to BLACK BELT which is sure to challenge even the youngest of chess prodigies! Once your child has worked through the Coach Jay's Chess Academy lesson books, it's time master the concepts they've learned with hundreds of pages of fun and challenging puzzles! From WHITE BELT to BLACK BELT, every one of these puzzles has been created and tested with thousands of young chess players and is guaranteed to help them progress through and retain even the most advanced chess tactics and strategies! With FUN Stickers to Reward Students for their Progress! Every copy of Coach Jay's Chess Academy comes with a CHESS PASSPORT and sticker pack! 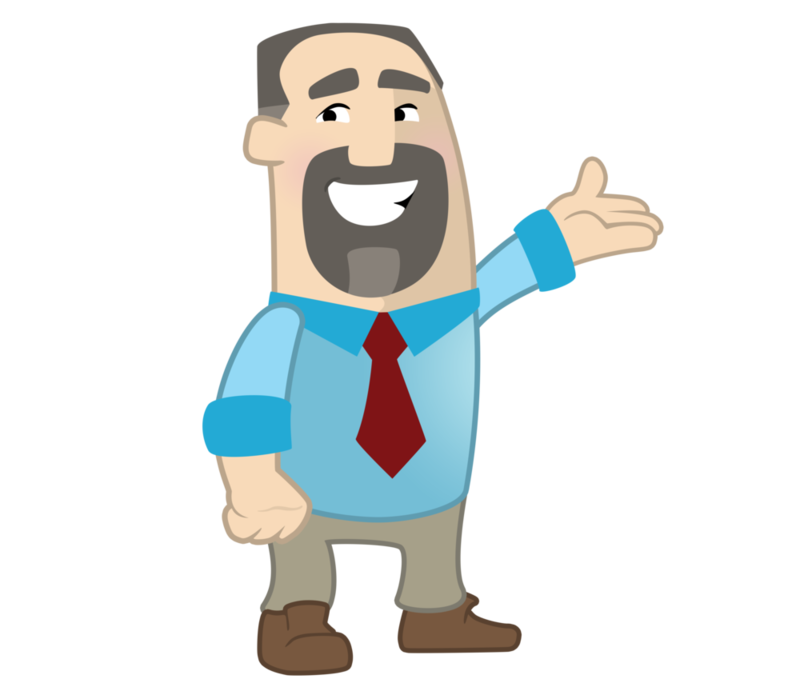 Your child or student will LOVE earning stickers for every lesson, puzzle section, book and achievement! 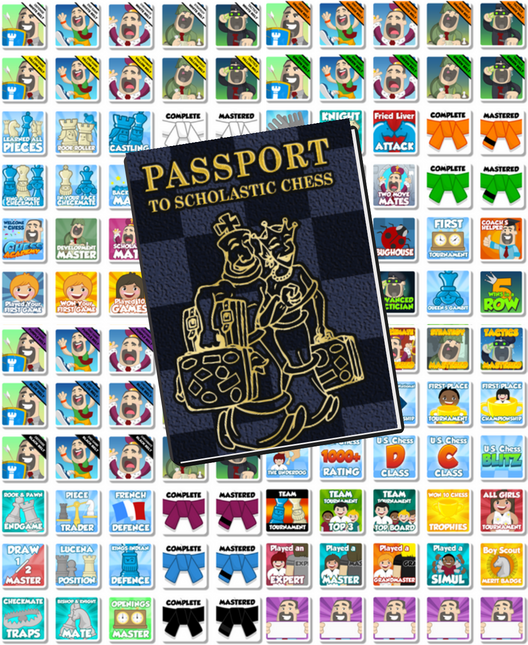 The CHESS PASSPORT helps keep kids excited and engaged--plus there are even a few stickers for playing in tournaments, to encourage them to take the next step in their scholastic chess career! Teach Your Kid Chess Today! Get Coach Jay's Chess Academy!